We have created campaigns for major brands, media companies and superstar artists to engage their fans in helping them promote their latest initiative. Our campaigns have generated tens of millions of views, tens of thousands of registrants, and tens of thousands of videos created on behalf of our clients. 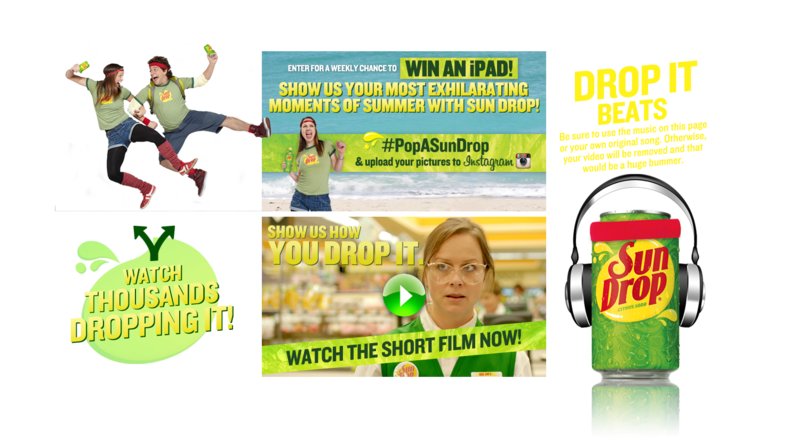 An example of our success is our campaign for MTV and Sun Drop being named the SocialTV campaign of 2012 by ADWEEK and Sun Drop being named the 2nd most social brand behind Doritos by ADAGE. 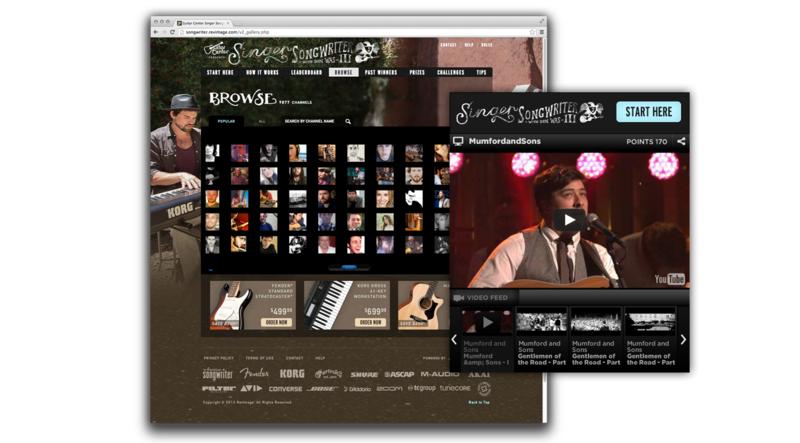 Guitar Center launched one of their most popular competitions titled Singer Songwrtier with producer Don Was which reached close to 10,000 users and garnered thousands of UCC videos over the course of the campaign. Our prior launchs with Guitar Center included a contest sponsored by Converse called Get Out of the Garage giving local bands all over the country a chance to win a recording contract and gear, and their popular Blues Masters competition featuring legendary blues guitarist Joe Bonomassa who offered aspiring guitarists a chance to jam with him on stage and win other prizes. 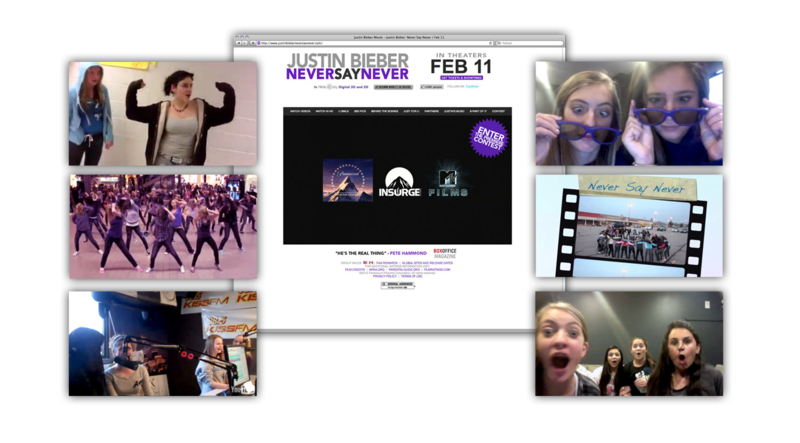 Over the course of just 5 weeks, we encouraged fans to create videos showing why their hometown was the best place to hold a premiere of Justin’s new movie. Fans turned out with real world effort by going to malls, radio stations and putting up posters all over their towns, creating videos that generated hundreds of thousands of views, comments, shares and over one million impressions. We gave fans a chance to appear on MTV by making their own version of our commercial and getting their friends to watch, comment and share. 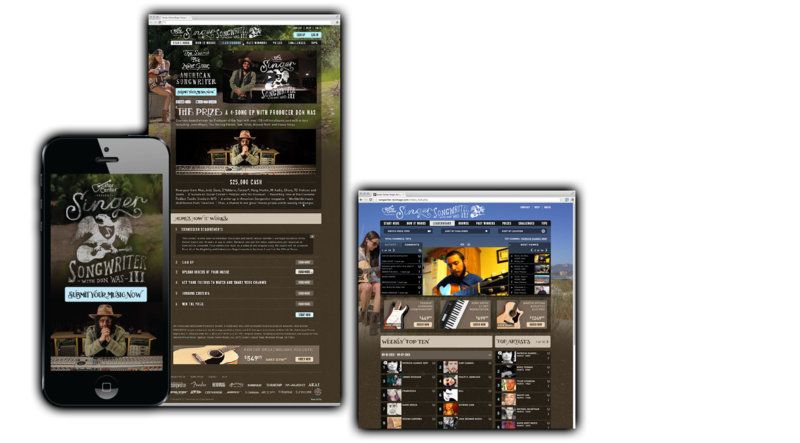 Users created videos that went on to generate millions of views.